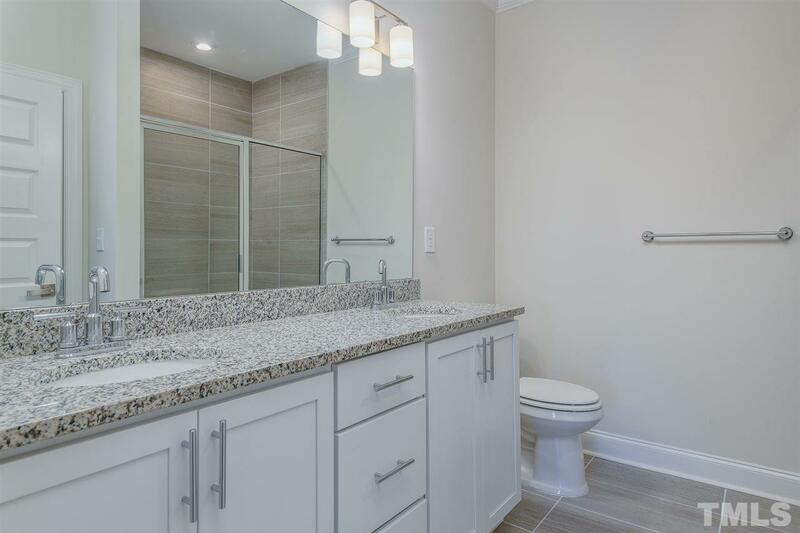 NEW CONSTRUCTION COMPLETE w/ $6k in free upgrades in Cary Park w/ ELEVATOR! 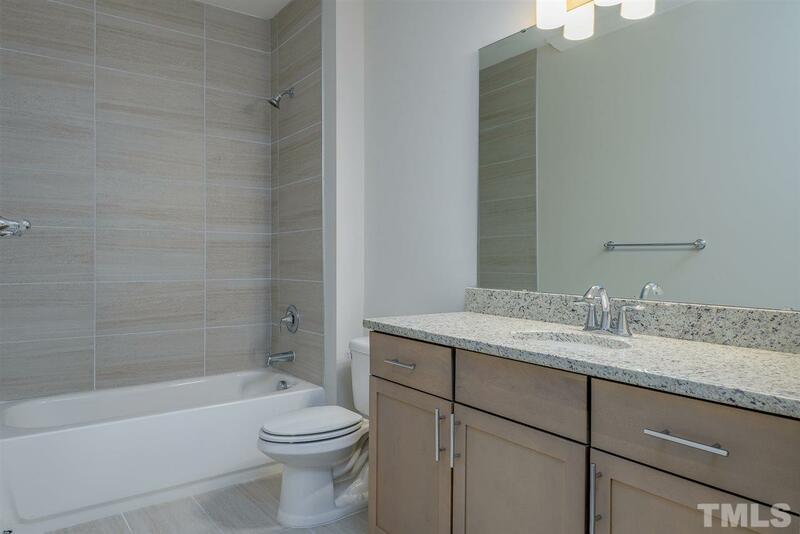 2 BR & 2.5 BA w/contemporary open floorplan! High ceilings, high-end finishes, Granite ctr tops, ss app hardwood floors, fireplace, spacious covered porch w/ LAKEVIEW! 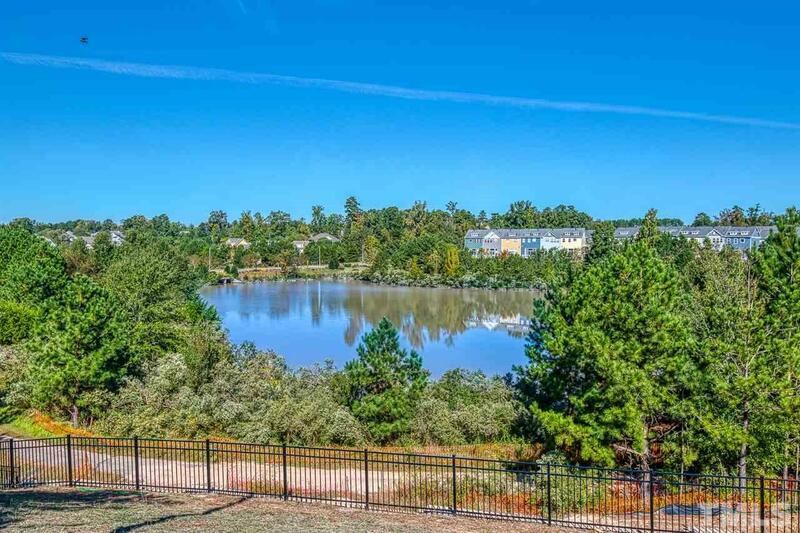 Master BR w/ amazing views spacious master bath w/ double vanity & lg shower w/ seat.Trails right outside your door, close proximity to shopping & Cary Park Pool. Mins away 540 & HWY55 and RTP & RDU! 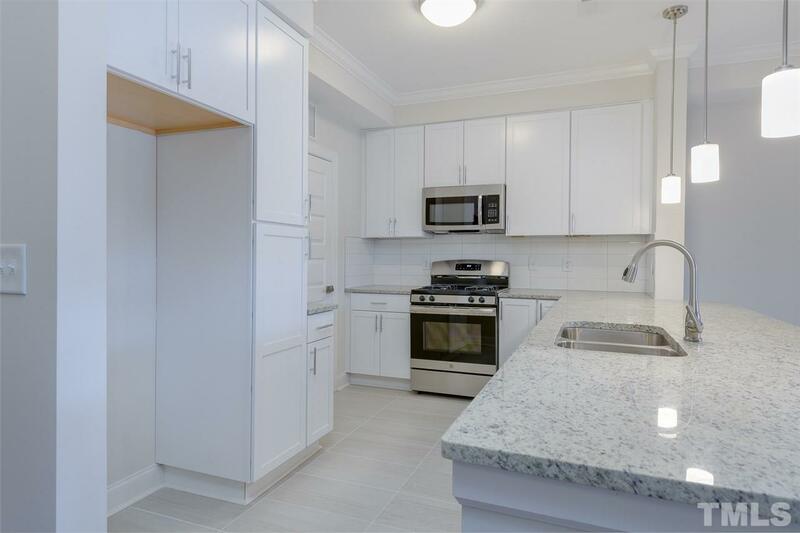 Deeded covered parking space & storage unit include.